Listen to Byron Acohido and ExtraHop co-founder and CTO discuss ExtraHop's role in cybersecurity and the growing need for inward-focused network traffic analysis. Journalist Byron Acohido, has spent a years chronicling the rise of cybercrime through his reporting at USA TODAY and writing of a nonfiction thriller Zero Day Threat: The Shocking Truth of How Banks And Credit Bureaus Help Cyber Crooks Steal Your Money and Identity. His investigative articles have not only earned him a Pulitzer Prize, but also helped to influence Google's operations in China. 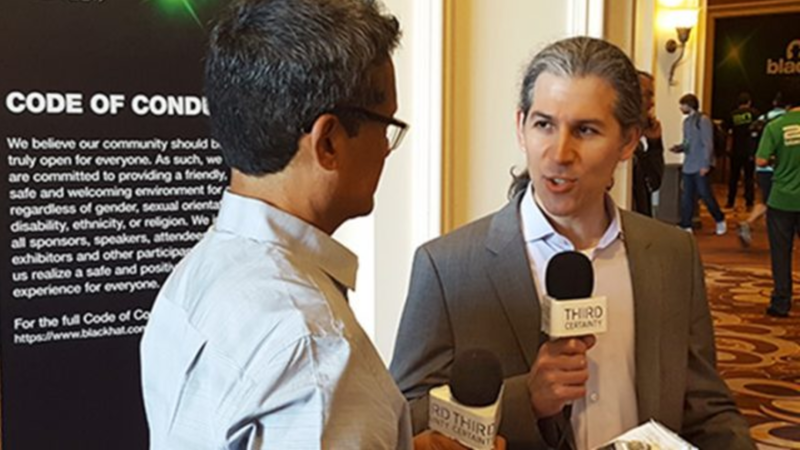 At this year's BlackHat conference in Las Vegas, Acohido used his Third Certainty podcast to catch up with our co-founder and CTO Jesse Rothstein. 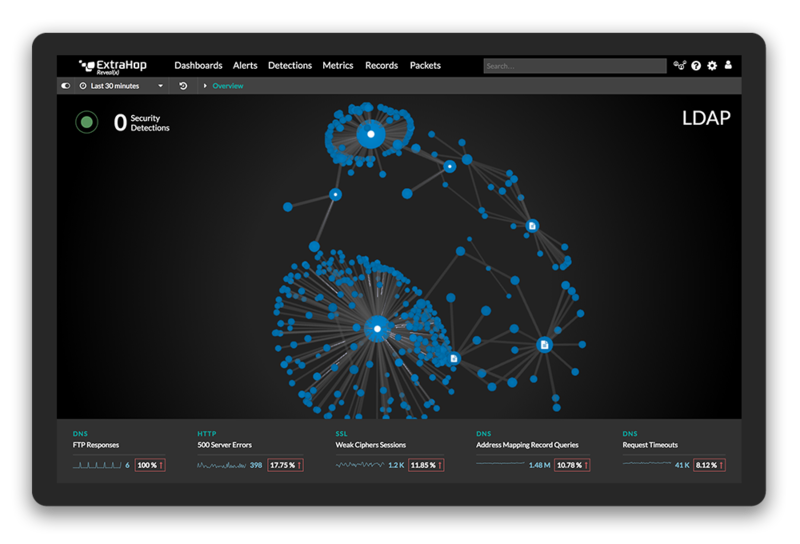 What followed was a wide-ranging conversation that explored cybersecurity of the past (Norton, MacAfee) and the growing importance of pervasive, inward-focused network monitoring. Listen to the podcast in its entirety.